With so much going on in York, it’s easy to forget just how much there is to see beyond the walls. Here are some of our favourite attractions a short drive out of the city. If it’s fishy family fun you’re after, look no further than The Deep. With the house, birds, gardens and adventure playground, there’s something at Harewood House for everyone. An awesome adventure playground, beautiful grounds and woodland and a land train are some of our favourite things at Castle Howard. 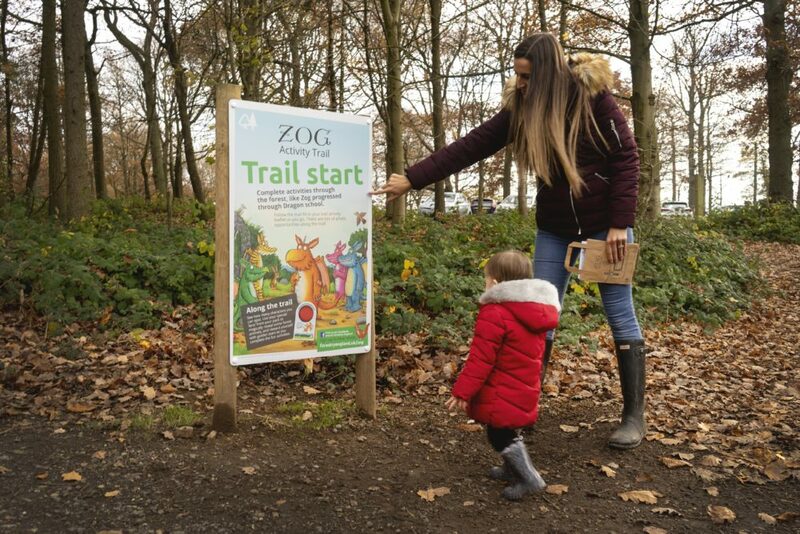 An enchanted forest, maze, tons of play areas and brilliant activities through the holidays, all in the great outdoors.